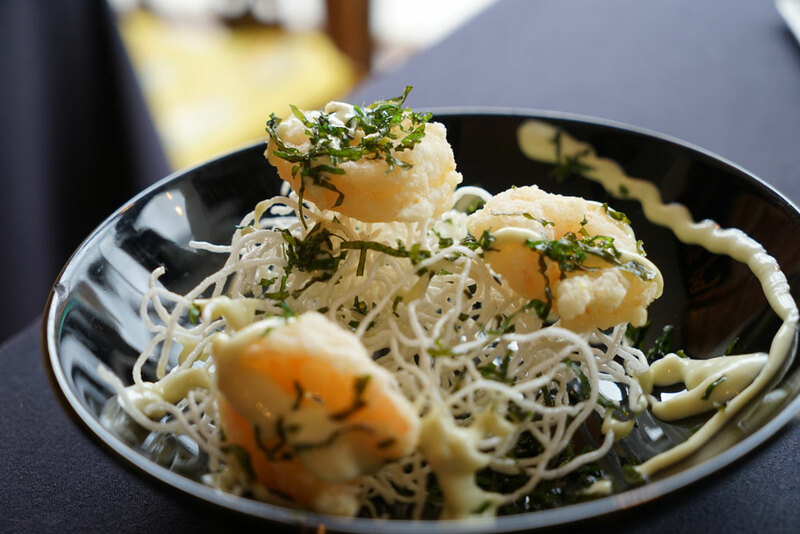 Quality has always been the focus at China Brasserie which features the best and freshest local ingredients from carefully chosen local farms in Sussex. 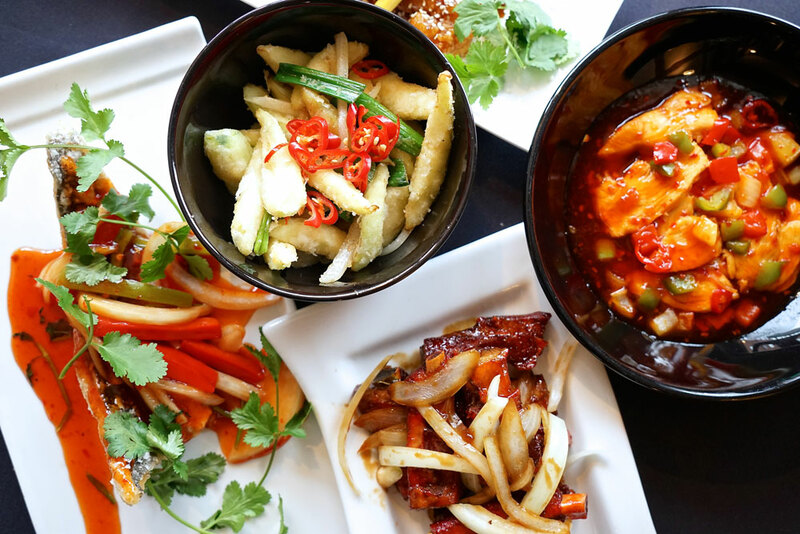 Blending together dishes from all regions of China, and using only homemade sauces and stocks, gives China Brasserie the edge that keeps delivering superb dishes to loyal customers. These points combine to set China Brasseries high standards together with an excellent reputation. Under the management of Yee Wang China Brasserie has excelled to become Horsham’s luxury Chinese restaurant. 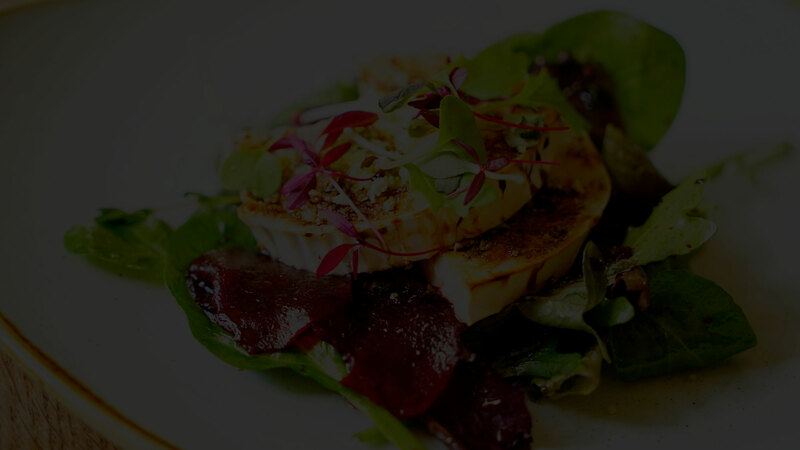 China Brasserie is the culinary vision of Melanie Burstow, a local business woman from Horsham who wanted to create an outstanding Chinese restaurant that would appeal to the local Sussex clientele and that also served excellent Chinese food combined with a European ambiance. She believed there was a requirement for a different offering of Chinese food reflecting healthy eating and new tastes. 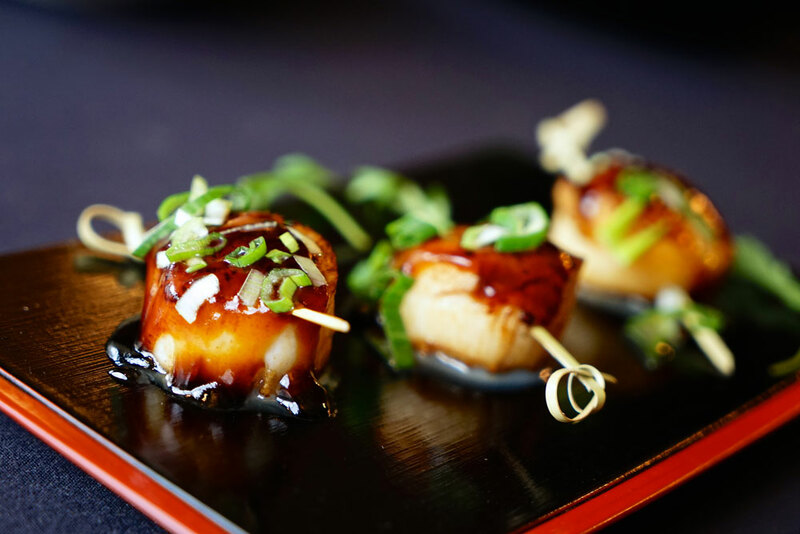 China Brasserie has accomplished this by changing the way Chinese food is portrayed and has consistently strived towards creating a unique experience with options to suit all ages and tastes. Yee, one of the owners has been managing restaurants for over 20 years and has extensive experience. His team always provide superb and friendly service to customers and they know all the many regular customers by their first names. It is a family orientated restaurant and Yee even married one of China Brasserie’s lovely waitresses, Fien! Yee became a partner of China Brasserie with the task of creating the vision and running the restaurant. Yee’s ancestry is from Chinese, Vietnamese and Swedish origins and his wider oriental approach to Chinese cuisine is presented in every dish. China Brasserie’s restaurant in Horsham is located in beautiful listed period building featuring a wealth of character with both dating back to the 17thCentury. This gives them a really charming and romantic atmosphere for dining. 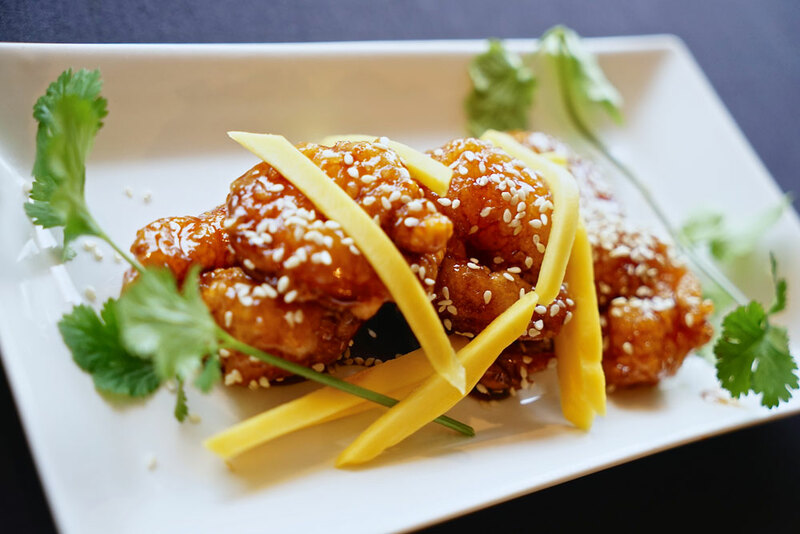 China Brasserie continues to be a fusion between European and Chinese owners dedicated to ensuring the very best cuisine and service for their customers.